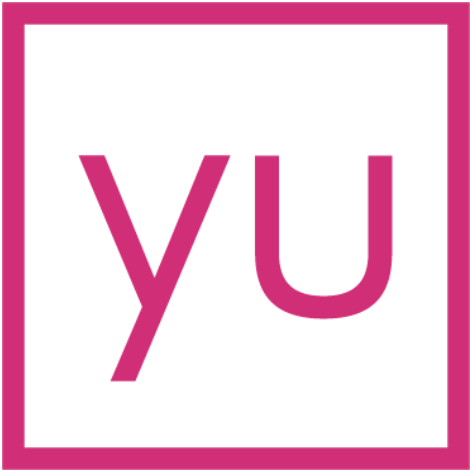 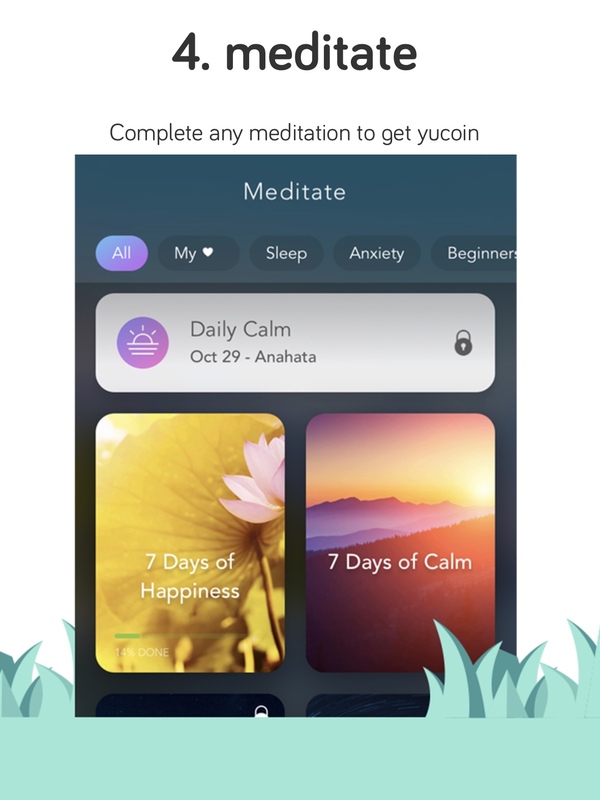 Linking Calm to your yulife app. 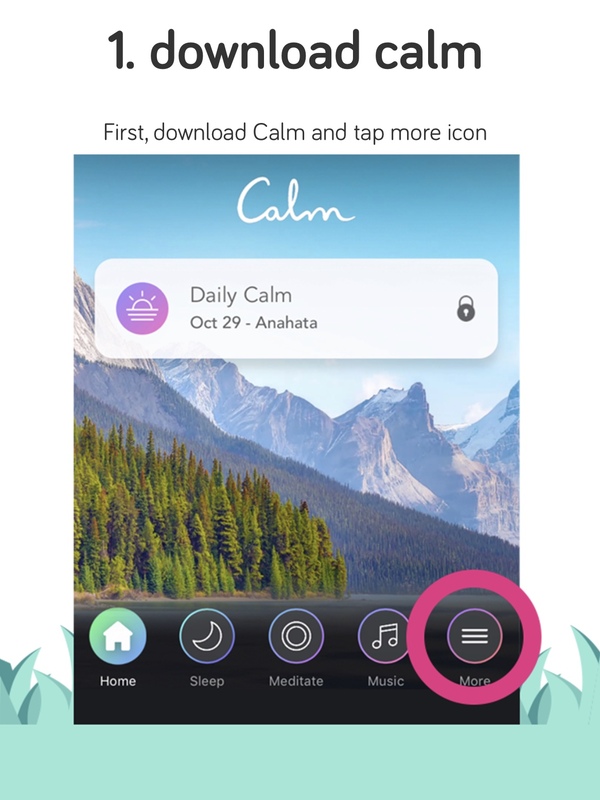 New users can get three free months of Calm by clicking here. 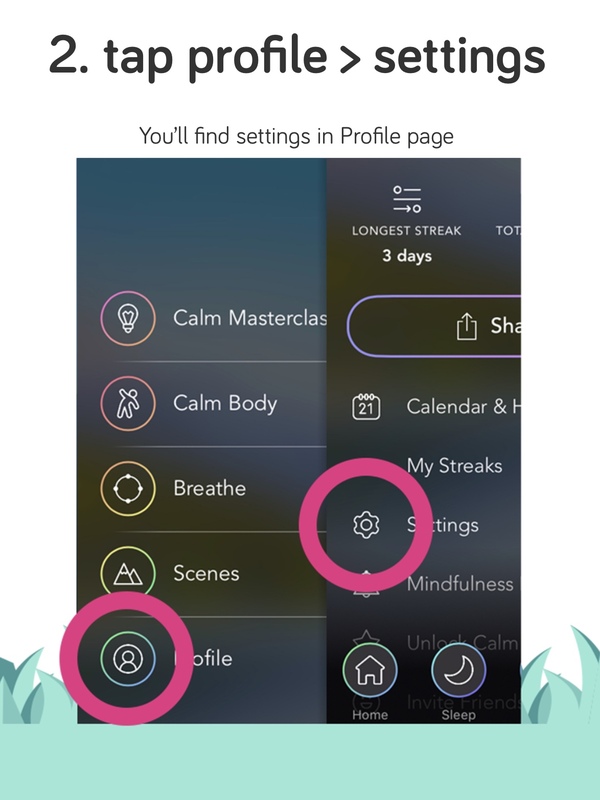 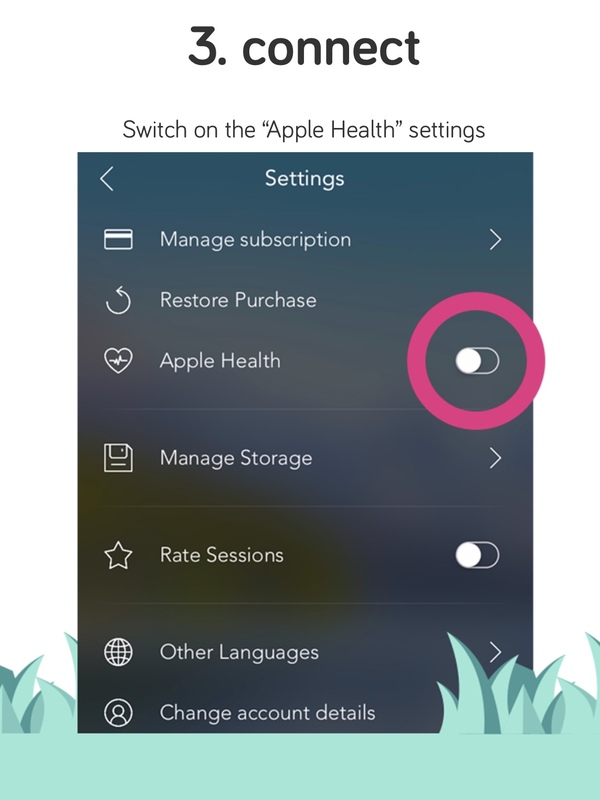 You can access the Calm setup tutorial anytime from here in the help center, or in-app by selecting a meditation quest and tapping "setup tutorial"